At this time, no stats are available for event Shiny Gengar. The event Pokemon available in the United States and Europe all this month (October 1st- October 31st) is a Super Size Pumpkaboo for Halloween. The event Pumpkaboo is armed with moves like Trick or Treat and has the item Rocky Helmet. 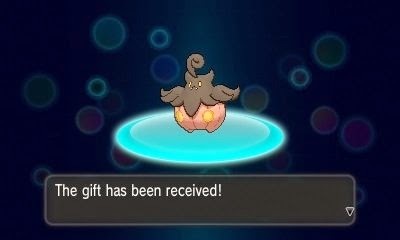 The intent for the online distribution is to trade it with a friend to have it evolve into a Gourgeist and be used in the Trick or Treat Friendly Pokemon X and Pokemon Y competition. To enter the Trick-or-Treat Friendly, you must have a Super-Sized Gourgiest. 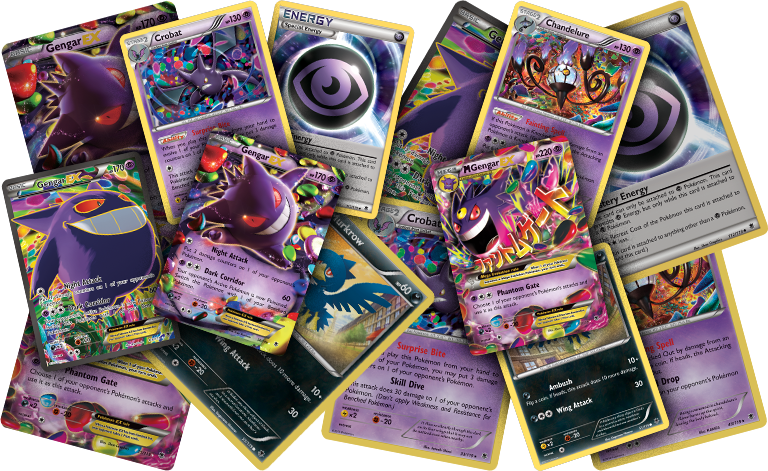 The official Pokemon Company announced a Gengar themed two-deck Pokemon TCG card set as a GameStop Exclusive promotion for Pokemon Halloween. 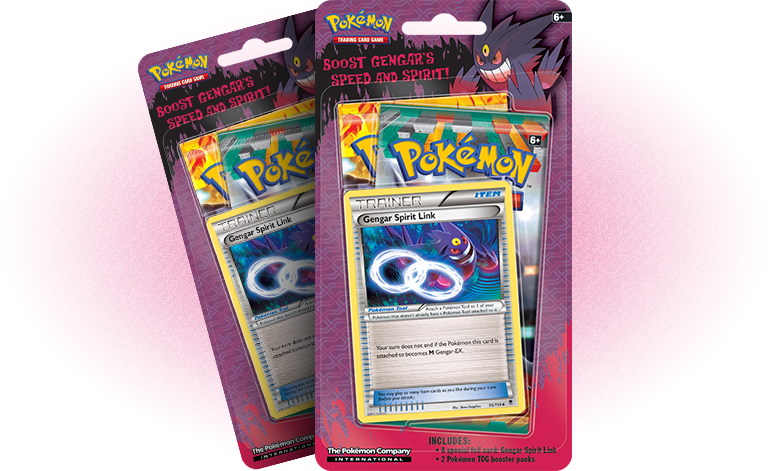 Each pack will include a Gengar Spirit Link Trainer Card. Description: Mega Gengar-EX and Mega Manectric-EX make their debut in the upcoming XY–Phantom Forces expansion, in stores November 5! These powerful Pokémon are joined by a host of strategic cards, including more Pokémon-EX, many tough Psychic-type and Metal-type Pokémon, and even the mysterious Diancie. 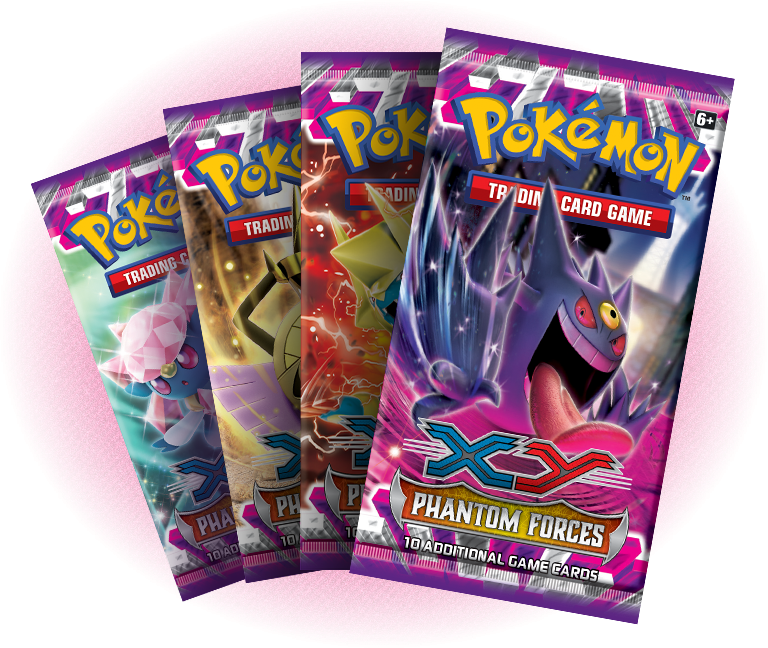 Description: Get started with the new Pokémon TCG: XY—Phantom Forces with pre-made theme decks! Each theme deck comes with a legal 60-card deck, as well as damage and condition counters, a card checklist, and a deckbox. 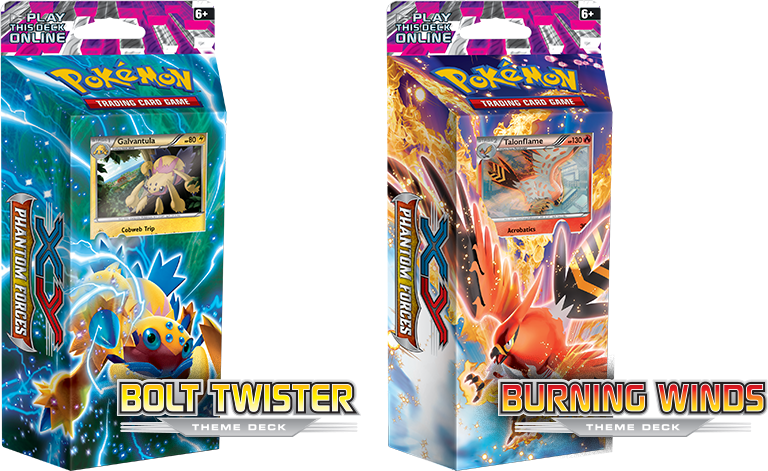 Look for the Burning Winds and Bolt Twister theme decks, featuring the stunning Talonflame and the electrifying Galvantula! 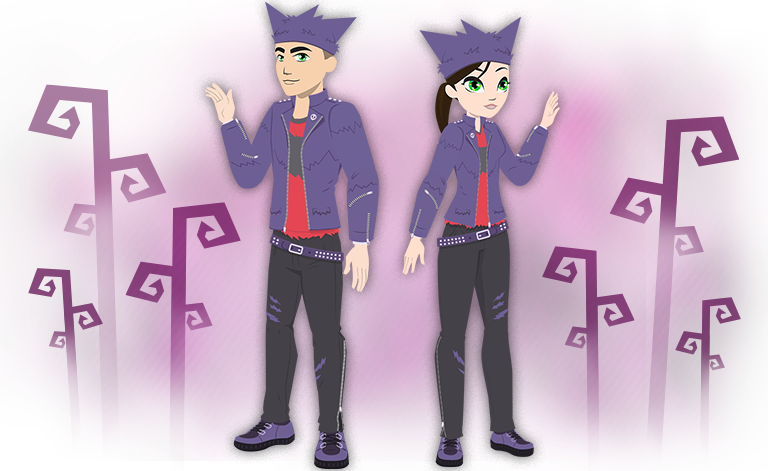 Your Pokemon Trainer Club Avatar can buy and wear a Gengar Trainer Kit from the Trainer Store. Your Pokemon Trainer Club Avatar is your avatar in Pokemon TCG Online and on Pokemon.com. If you have not played Pokemon TCG Online, I reccomend doing so. Pokemon had just launched their Pokemon TCG Online app in the Apple App Store. What do you think about Pokemon's celebration of halloween? 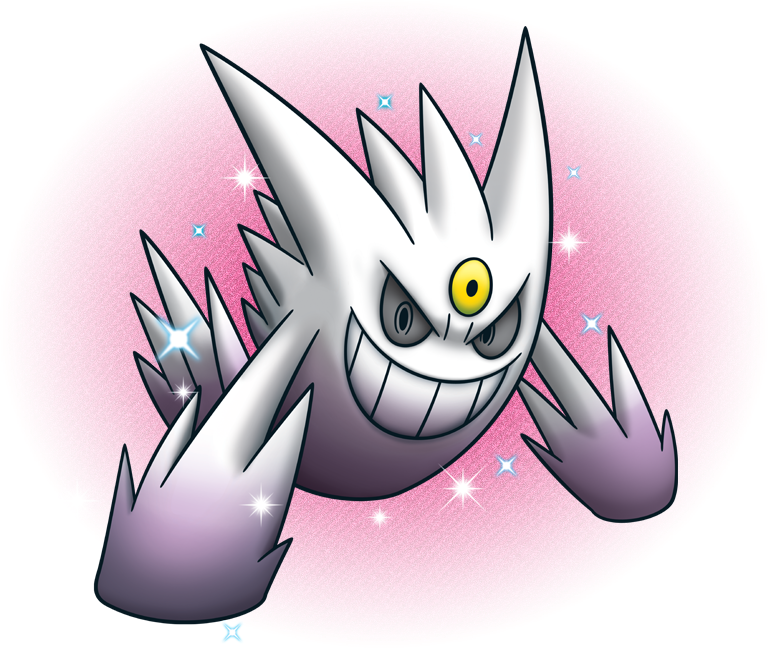 Are you excited for Shiny Gengar? Leave a comment below telling what you think.